PSU: EVGA supernova 650 Watt G2 80 plus Gold. Starting last night, towards end of a scan Defender turned itself off and goes to all red borders. While tinkering with things today I am using Quick scan to test, and Defender turns off towards the end of a quick scan in about 30 seconds. If I do full scan today (which normally takes about 30 mins) it turns Off in about 30 seconds. I click Turn Defender back On and it takes about 30 seconds and does turn back on but repeats problem when I scan. I have spybot and defender installed. never had an issue with them for years. About 8 weeks ago I downloaded malwarebytes first time ever. Scans showed no threats and I recently uninstalled it about a week ago. I uninstalled it in control panel and it said sucessful. The problem I'm facing usually indicates conflict of multiple AV progs but I uninstalled malwarebytes fully in control panel. In Action Center, my security tab = Defender IS On, some mention it might not be selected On after using other AV progs but it is. I ran sfc /scannow. See black image. I reinstalled malwarebytes just today in order to re-uninstall it. I ran a scan first which was clean, and then uninstalled it but still problem. I defragged SSD drive but no help. 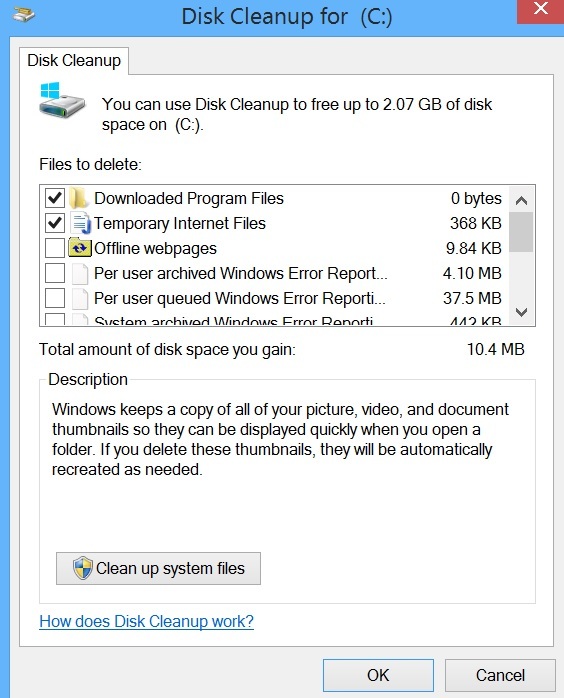 I ran Disk Cleanup in control panel Administrative tools. See pictures. 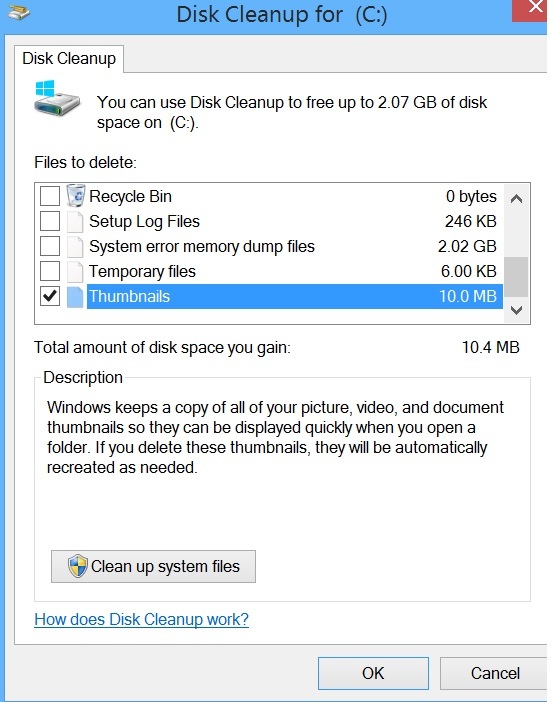 I don't know if selecting and deleting those will fix or worsen computer. I de-selected in Defender to Scan Archive files but it doesn't fix. "...MSE is having problems with large compressed/zipped archive files due to the fact that MSE needs to open these in memory to scan them..."
In Run dialog box, type 'services.msc' and hit enter. In Services, search for 'Security Center'. Right click on 'Security Center' and click on 'Restart'. And I also restarted the PC before trying to scan again but it didn't fix it. UPDATE! 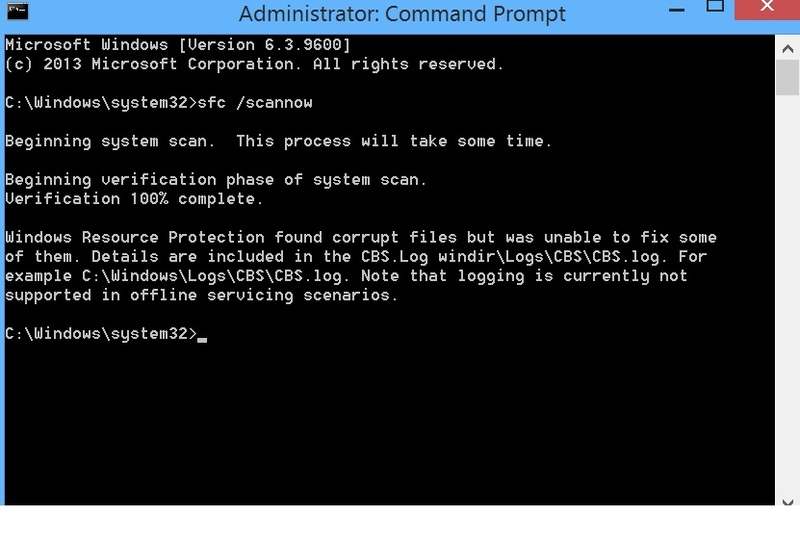 just after posting this, I UNINSTALLED Spybot in control panel to test Defender without spybot installed. DEFENDER WAS ABLE TO COMPLETE A QUICKSCAN WITHOUT TURNING OFF!! Right now I'm about 20 mins into a full scan and hopefully it completes and then I can reinstall spybot without this problem again. At least for now it's solved. Hopefully I won't be back because with the problem starting up again. Simply uninstalling spybot and reinstalling it solved the problem. Yea I know there can be compatibility issues with using both defender and spybot but I never had that problem and the only thing I could think of recently that would cause this is having tried malwarebytes recently. I was able to run full and quick defender scans and spybot scans without Defender turning off. Yes smeed I did update defender today. I update it every time before a scan usually at least once a day I scan. I'm not worried about it, but what is a bit strange now is that at the end of a Defender scan, I usually click the History tab which shows 3 sections: Quarantined, Allowed, and Detected and then there was a button to click for 'View Items' or something like that for each section it would sort of open each of those sections. Once years ago I noticed there was something in there as Quarantined I think. But I never was shown any problems when running the Defender scans which were always clean. So I got in the habit of still double checking the History tab. Well now all of a sudden, the History tab doesn't have the button to "view items" - instead it seems to automatically show/expand those sections, which is good because it's less keystrokes but still a bit strange that it's doing that. Anti malware and windows defender enough? Windows Defender + Malwarebytes or just a regular antivirus?